With the smart grid becoming a prized national possession that requires the same critical infrastructure public-safety that does, there should be some meaningful dialog going forward. 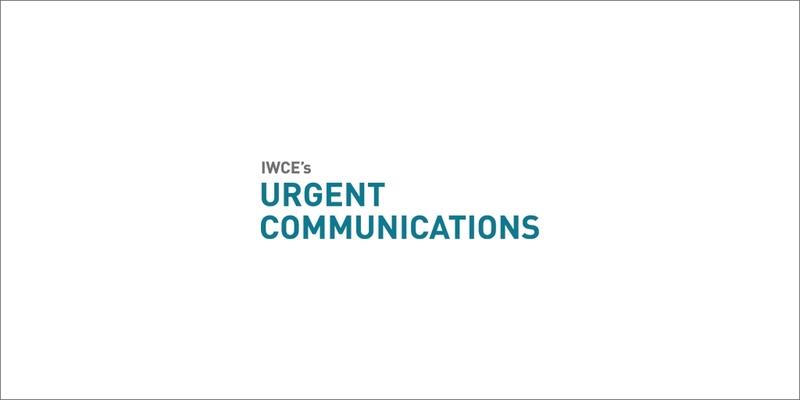 The Utilities Telecom Council (UTC) recently released a report that spells out key requirements that utilities and communications service providers must meet to provide the communications capabilities required by the utility industry for the smart grid. The report spells out some interesting prospects for partnerships between utilities and commercial providers that both entities might be willing to consider. Utilities, according to the study, need highly reliable, higher bandwidth, very low latency, and ubiquitous coverage — as well as tight security and uninterrupted power supplies — when it comes to a communications service. LTE fits the bill for the high bandwidth and low latency requirements, and the other attributes are more of an engineering and software issue. Cynthia Brumfield, the UTC’s director of research, said that opportunities are increasing for commercial communications service providers to work in partnership with utilities to build out networks. However, to be successful, the providers must meet the industry’s needs regarding reliability and cost. She added that a notion exists that utilities build their own networks because of the aforementioned requirements, such as uninterruptible backup power, which is not something most communication service providers emphasize. The reality is that utilities already are relying on outside telecom providers for much of their communications needs. The key is for both parties to meet in the middle. But is that a business that mobile operators want to embrace? They are happy to provide a conduit for smart-grid applications, but do they want to cater to the utility market even further? For such a pairing to work, a good cost proposition has to exist for both sides. Already, WiMAX vendor Airspan Networks has a deal with LTE wholesaler LightSquared to exclusively market the latter’s 1.4 GHz spectrum for smart-grid services. LightSquared is owned by private equity firm Harbinger and is planning a wholesale-only LTE network using satellite and terrestrial spectrum, but the 1.4 GHz band won't be part of its LTE wholesale offering. Instead, Airspan will sell a package of spectrum and network infrastructure to the utility market and later to other markets that are ripe for machine-to-machine, or M2M, services. Actual operator partnerships might not come until much later, when the LTE and WiMAX markets are established, because the coverage just isn’t there right now. But what’s more interesting to me is the synergy that utilities could have with public-safety LTE deployments, which have the same requirements. Of course there are many issues public safety is looking to iron out at the moment, including gaining access to more spectrum, but with the smart grid becoming a prized national possession that requires the same critical infrastructure public-safety that does, there should be some meaningful dialog going forward.